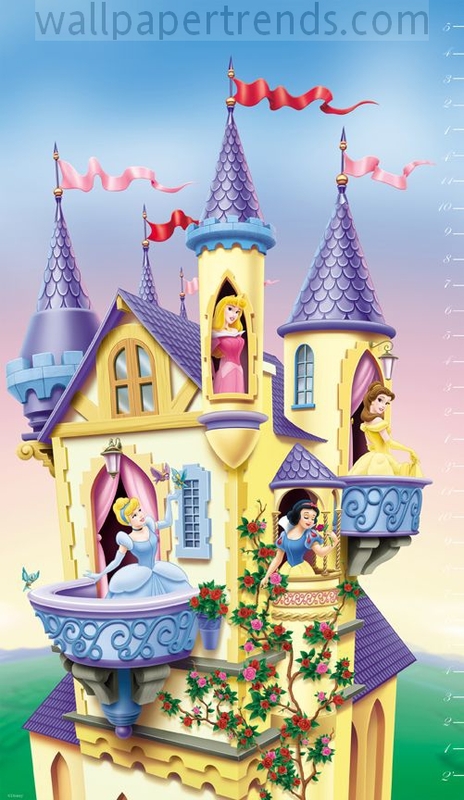 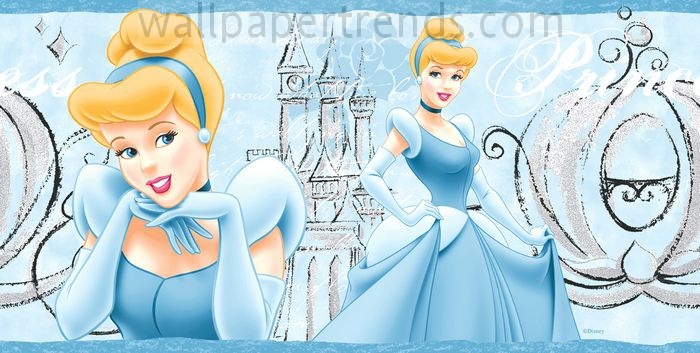 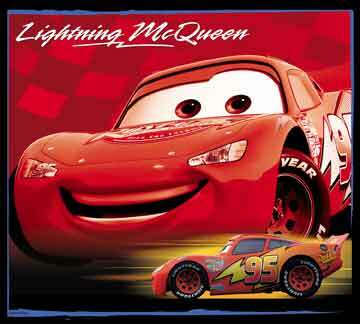 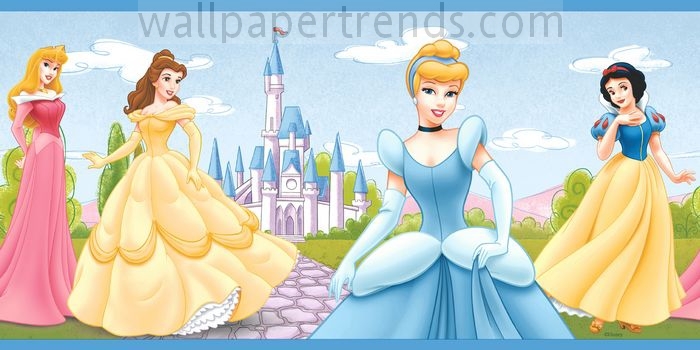 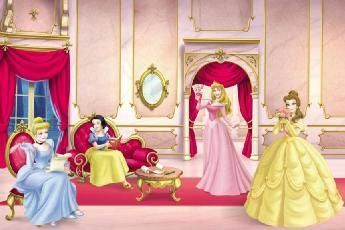 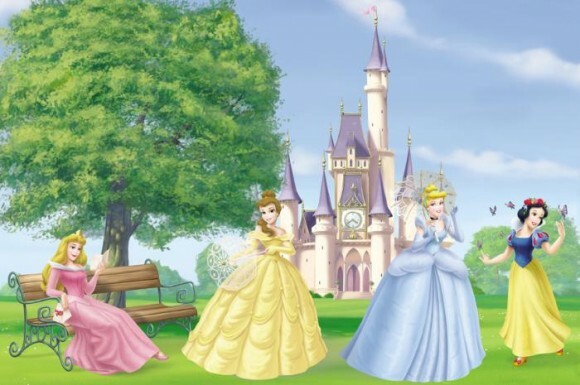 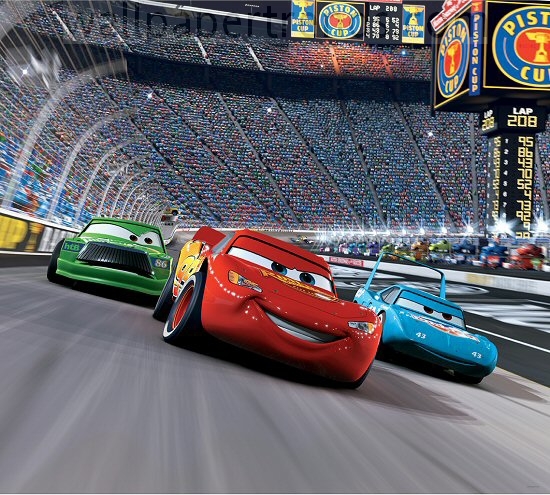 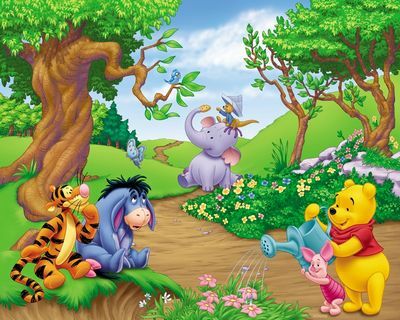 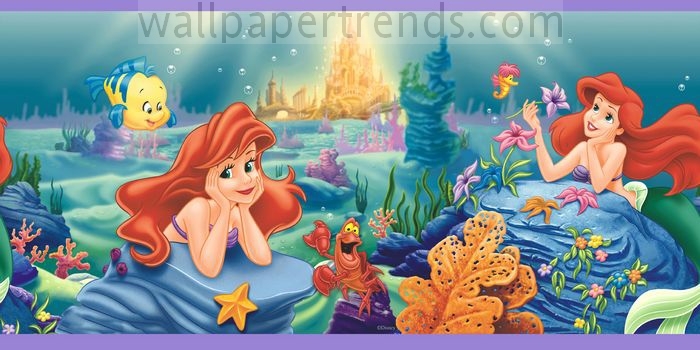 Find all of your favorite Disney characters here! 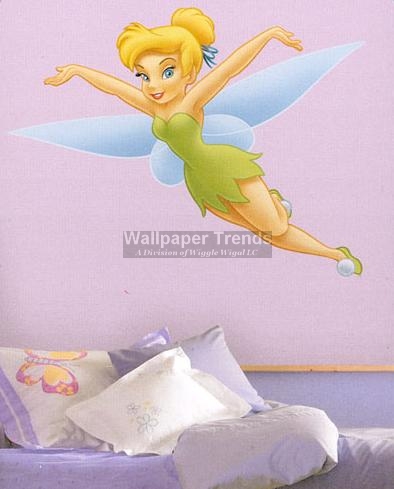 All borders are priced and sold per 5 yard bolt. 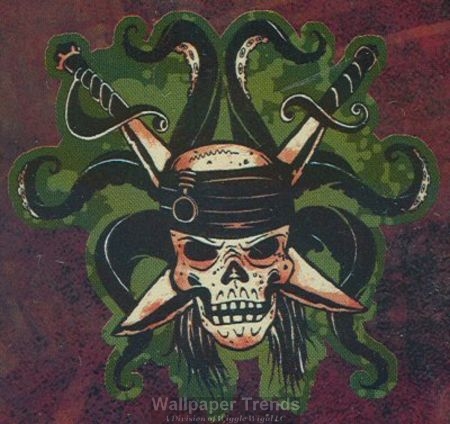 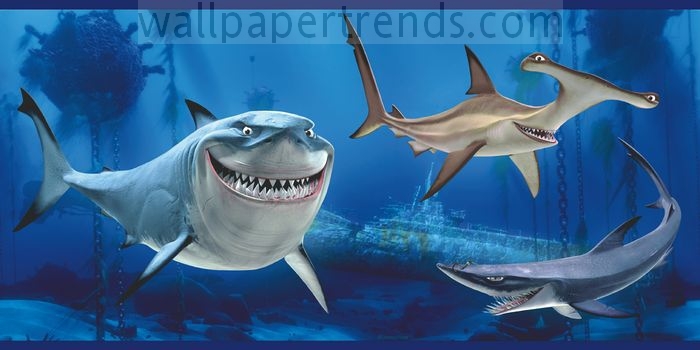 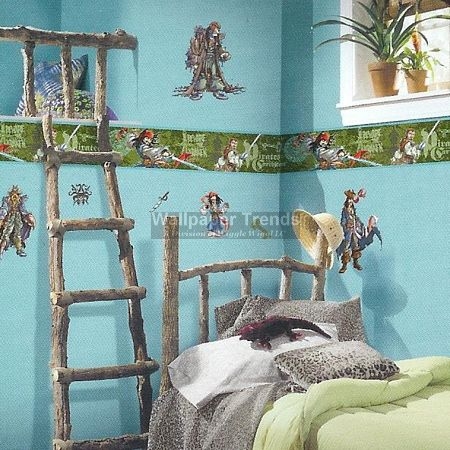 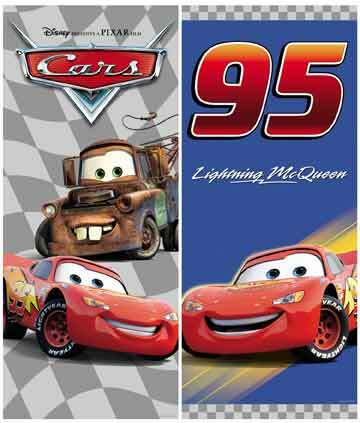 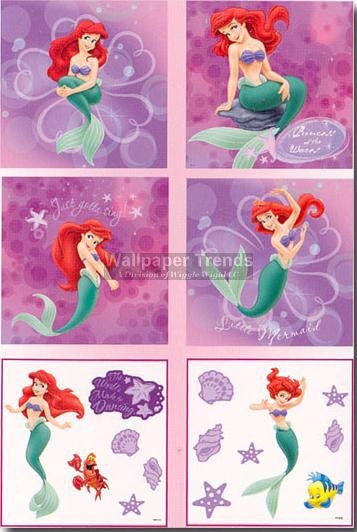 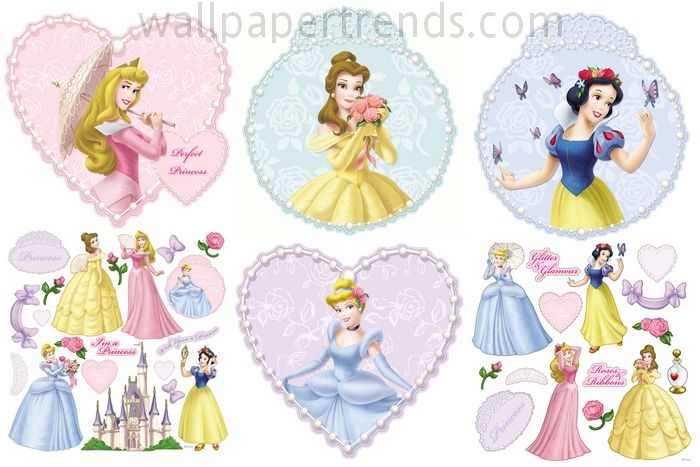 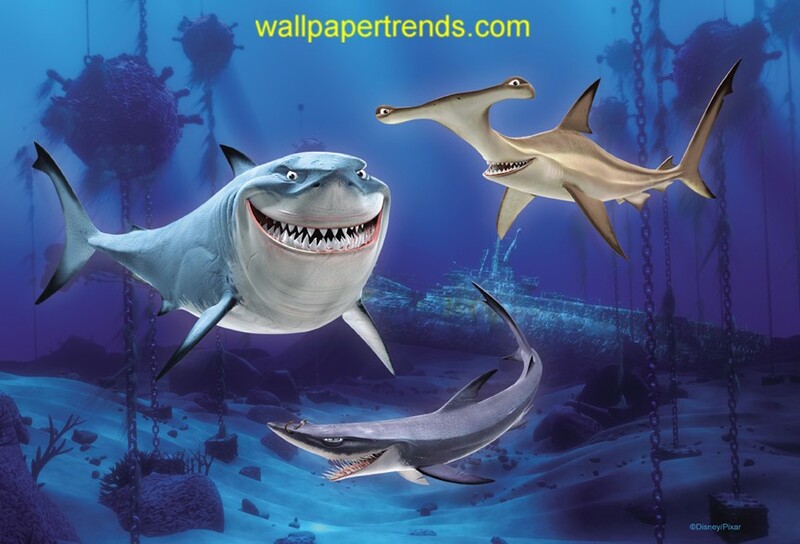 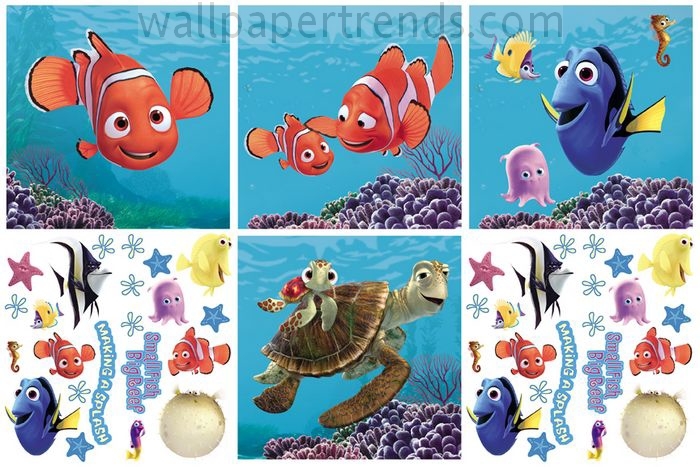 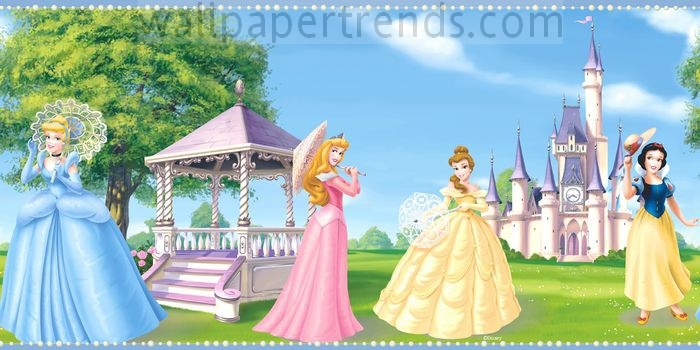 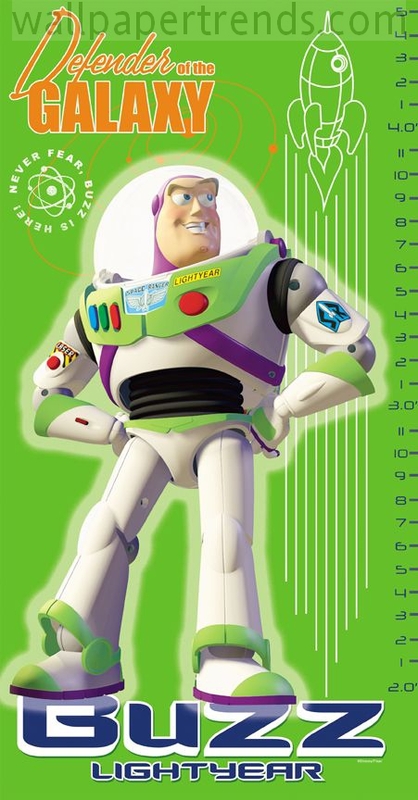 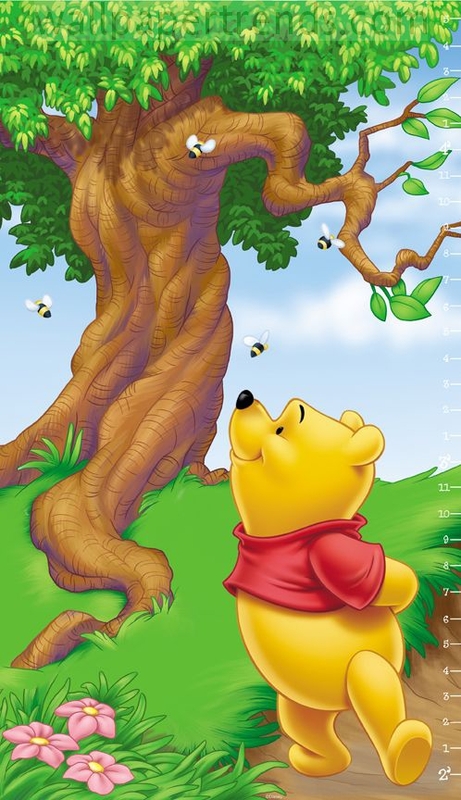 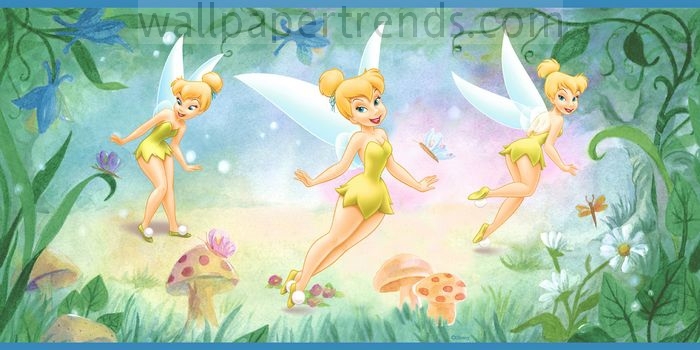 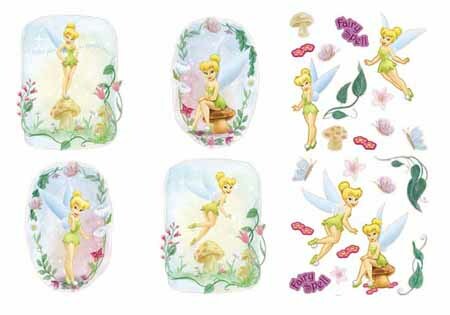 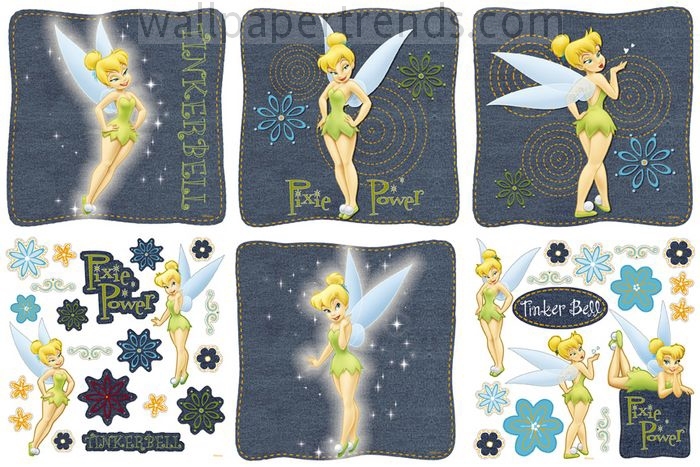 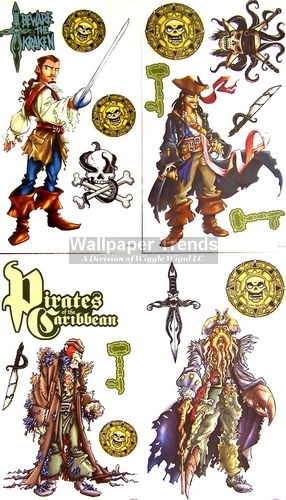 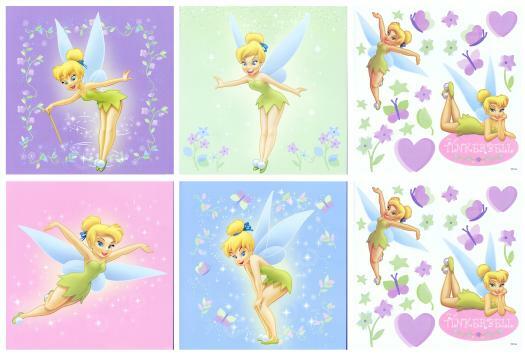 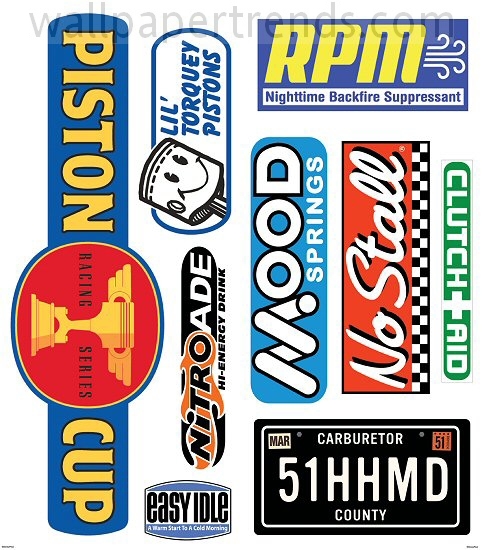 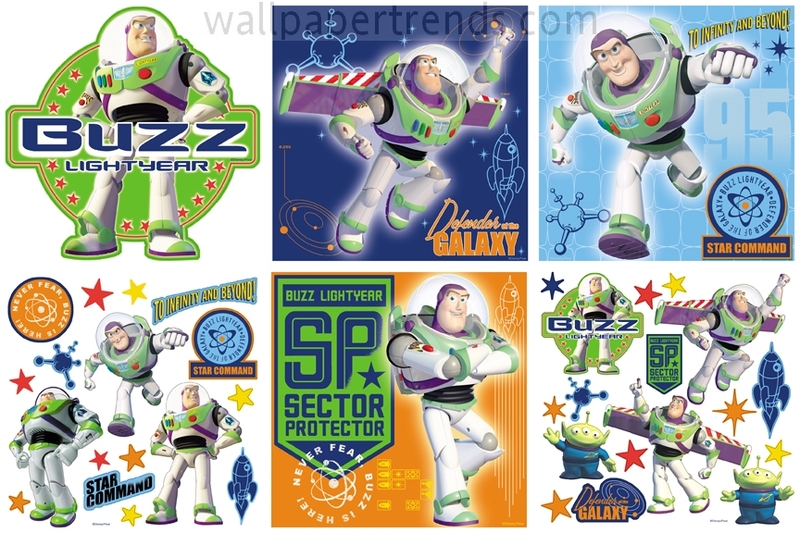 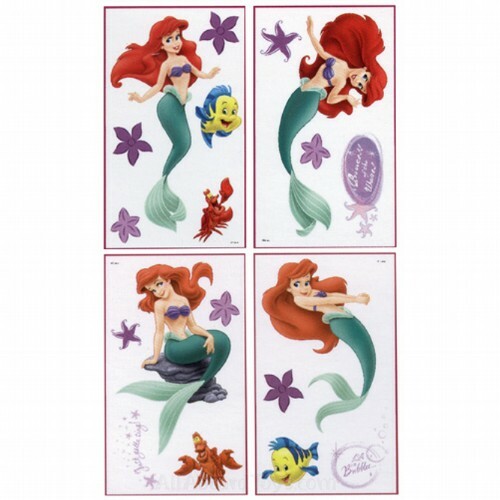 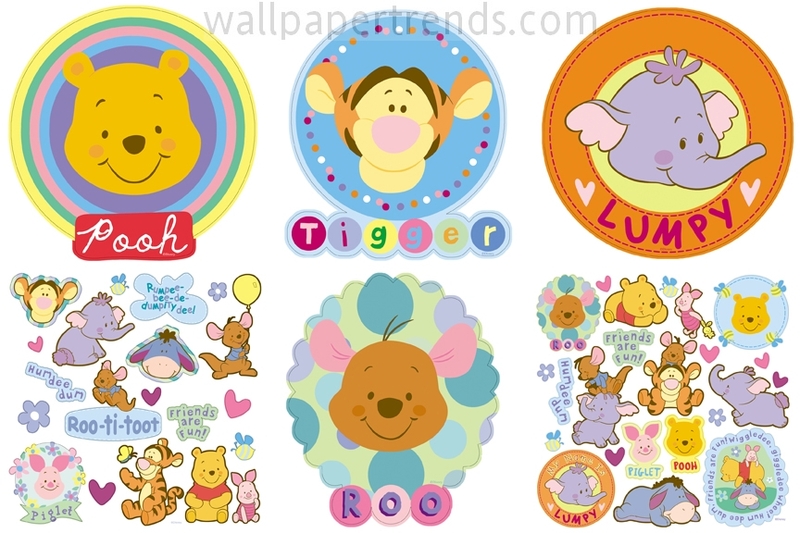 The murals, growth charts and wall decals/stickers range in size. 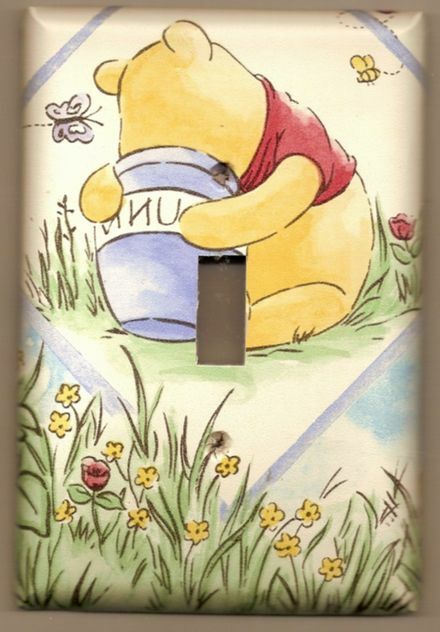 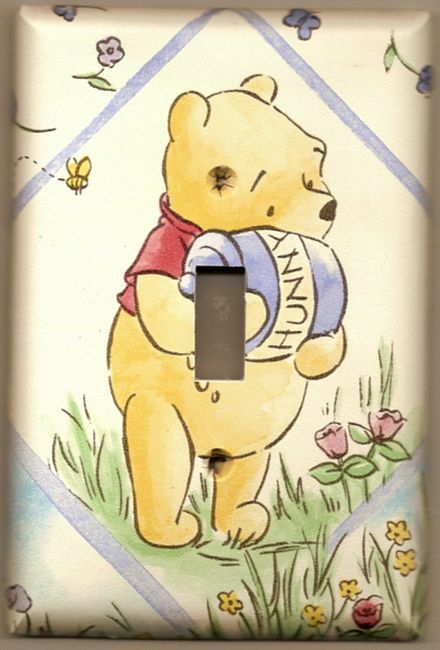 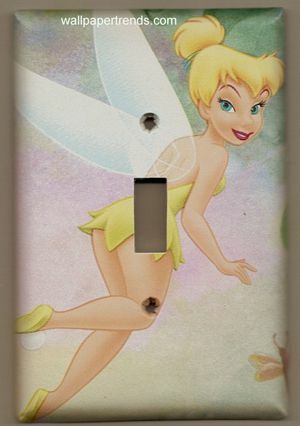 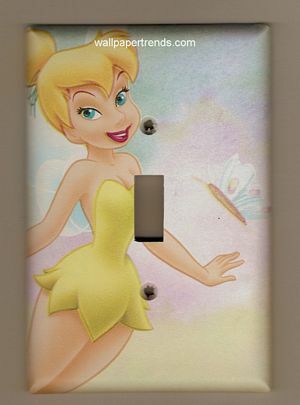 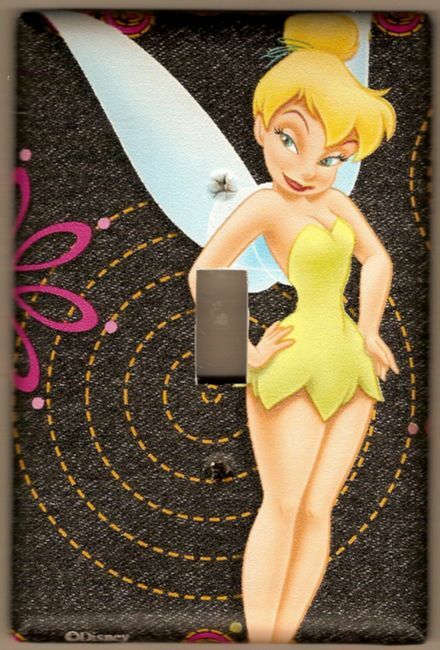 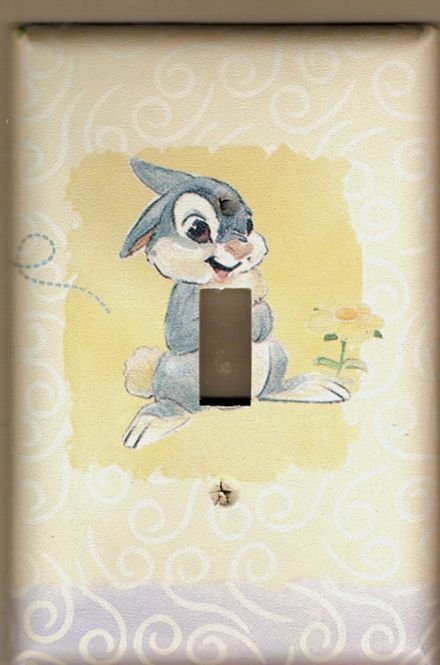 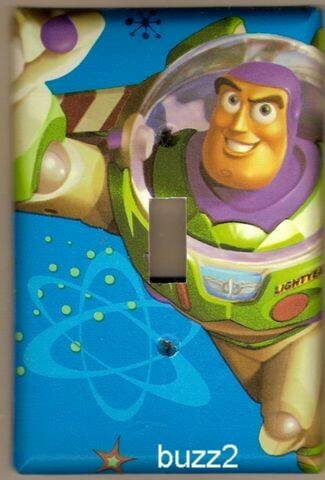 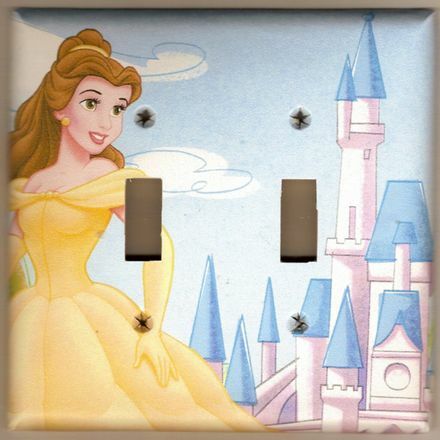 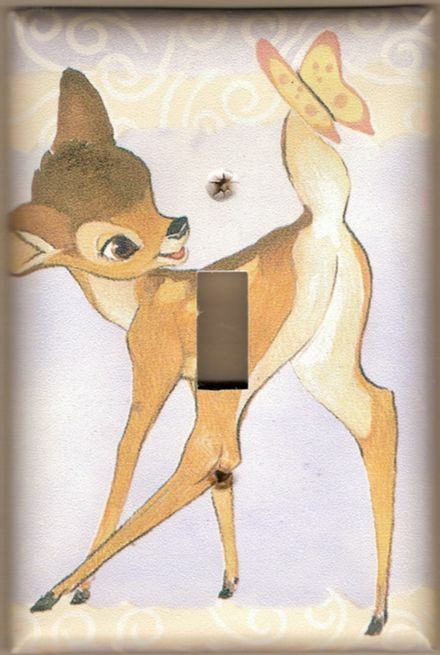 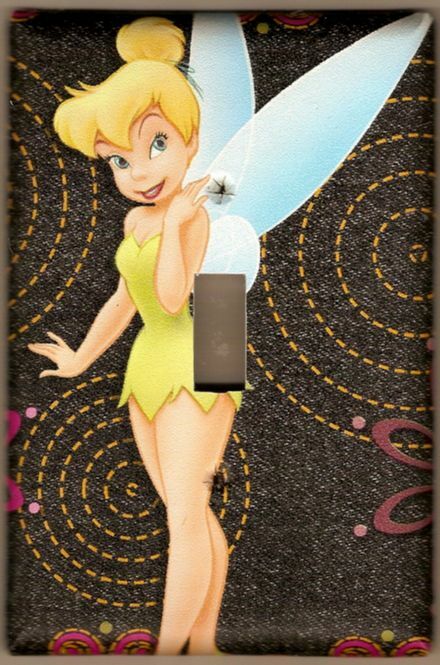 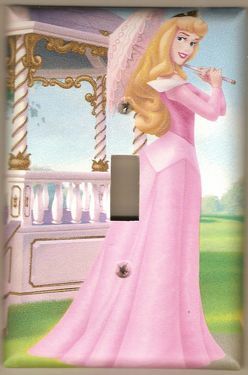 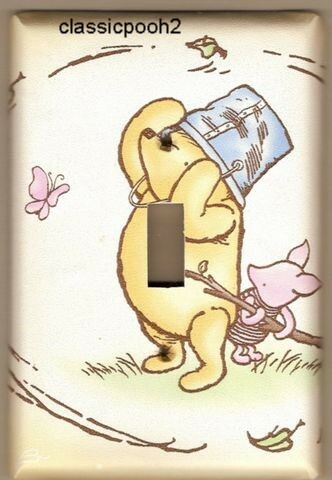 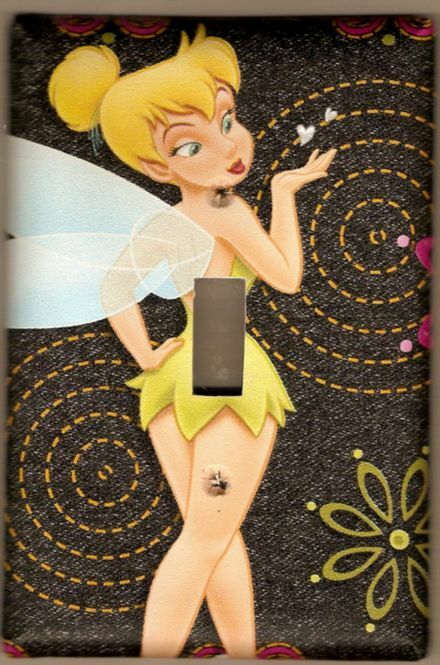 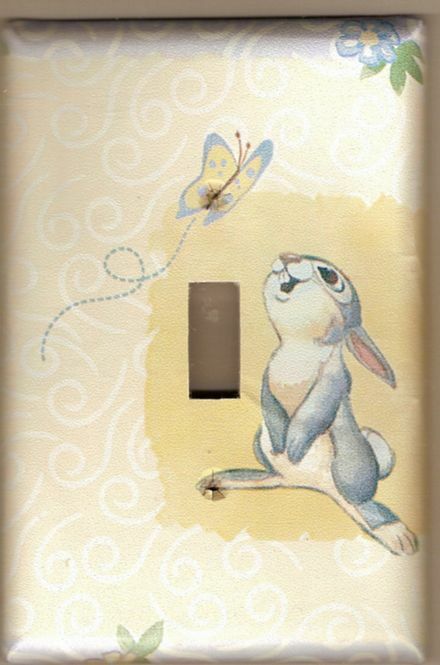 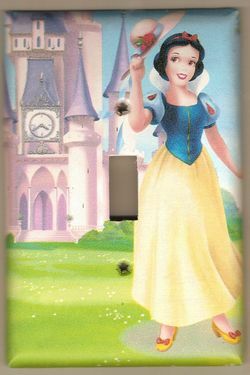 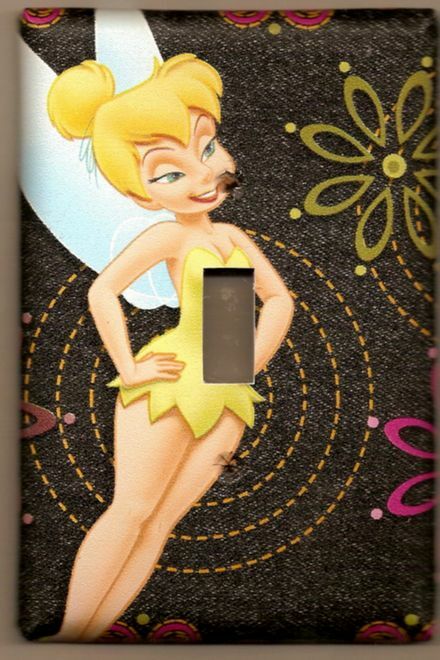 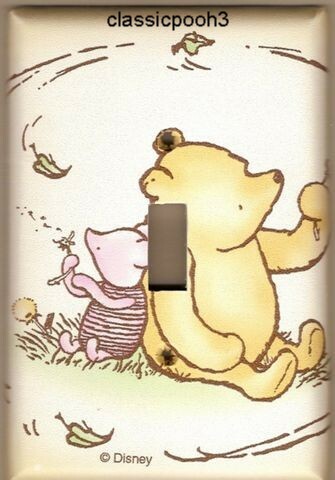 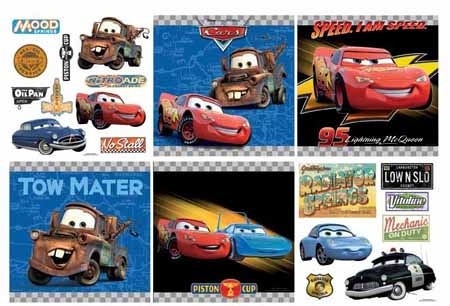 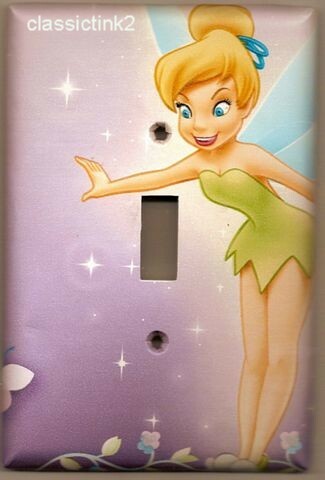 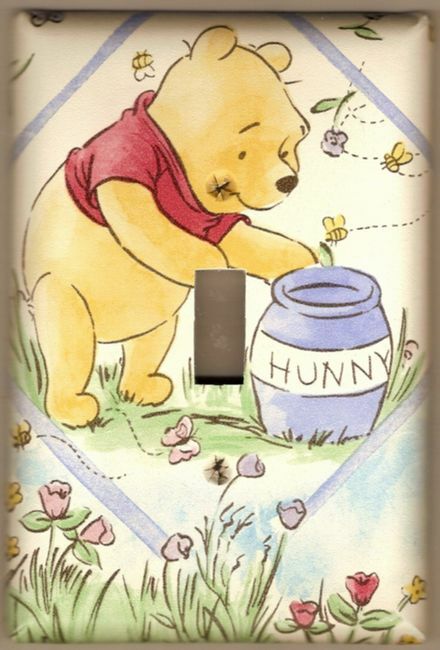 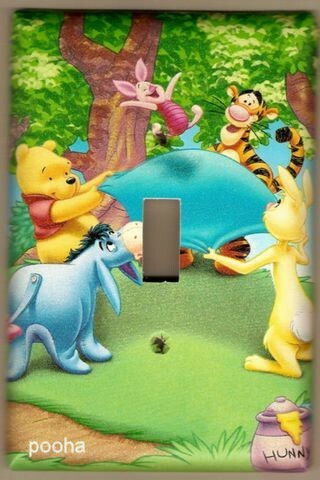 The switch plates are handcrafted using Disney licensed wall border...they are not Disney licensed products. 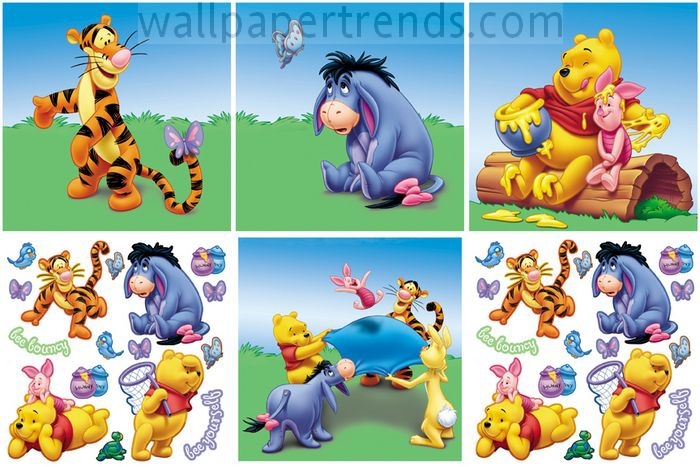 Click the pattern number or image to view more details and see a larger picture.